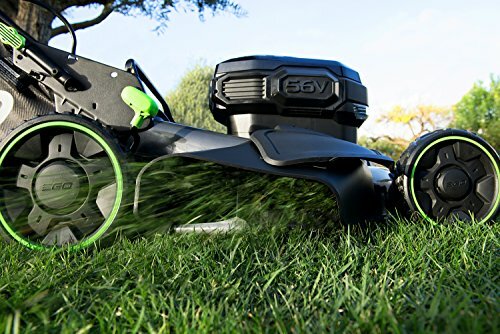 The EGO POWER+ 56-Volt Lithium-Ion 20 in. 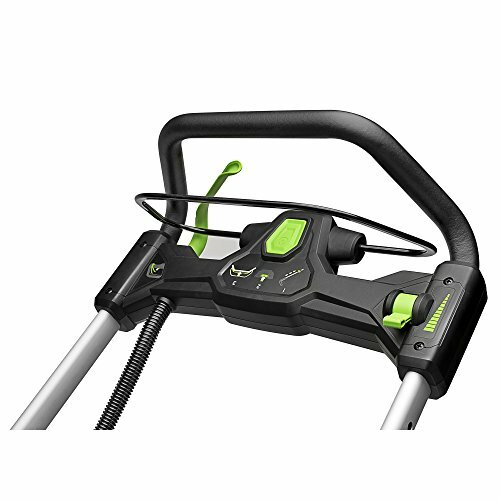 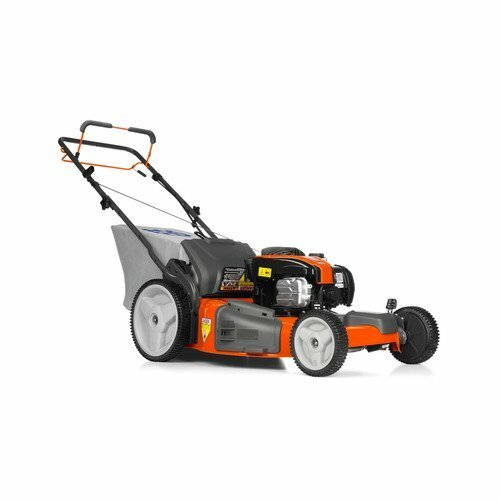 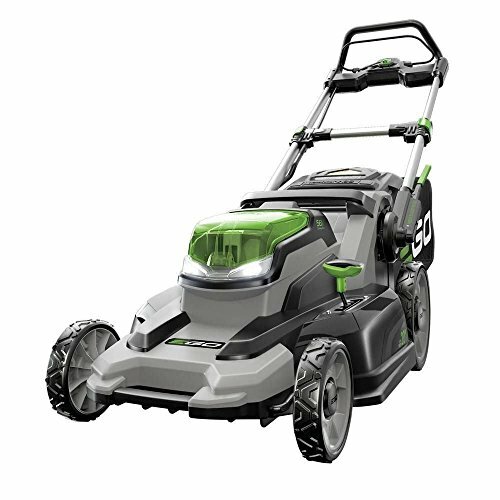 Self-Propelled Mower delivers the torque of gas. 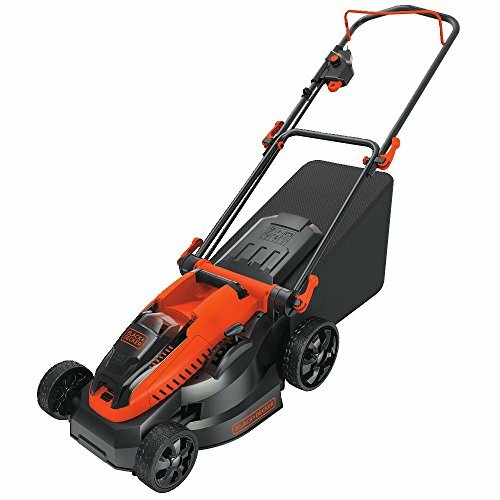 No other cordless mower matches or surpasses the power of gas mowers, making the EGO POWER+ Mower a true gas replacement lawn mower. 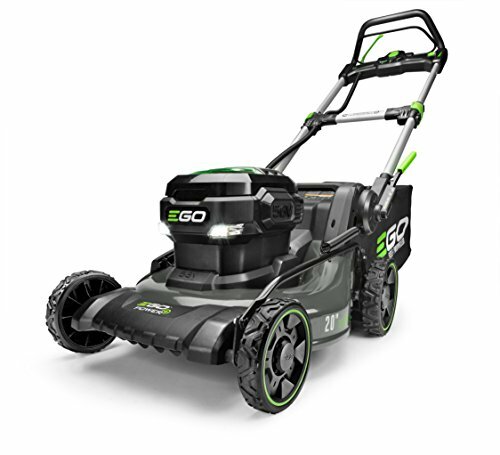 EGO delivers the Power and performance of gas without the noise fuss or fumes. 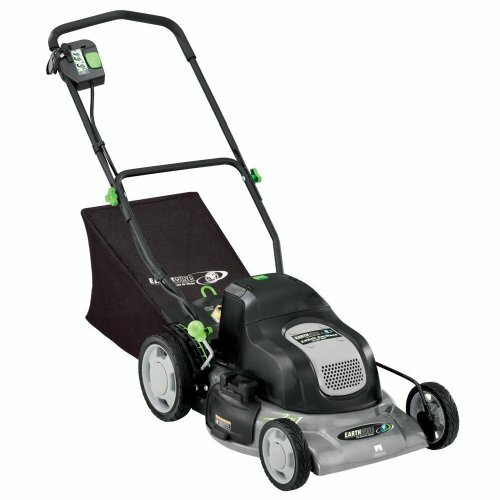 A 20 in. 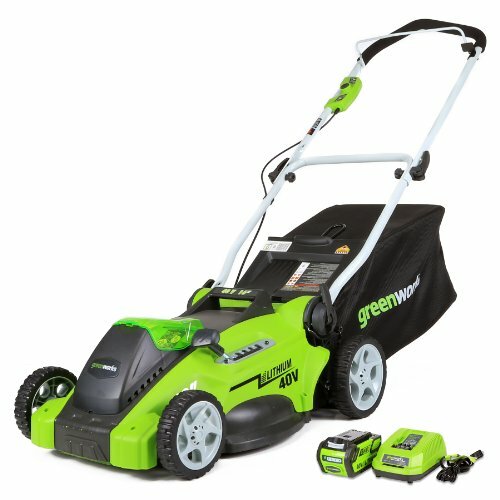 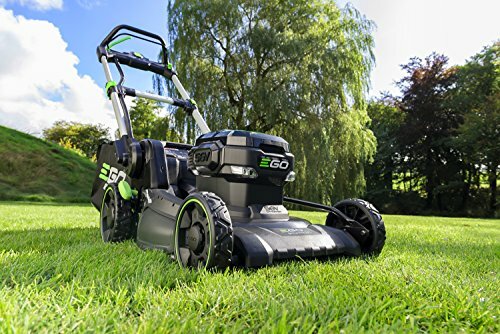 steel deck, an up to 60-minute run time with compatible EGO battery (available separately) and a variable-speed, self-propelled system are just a few of the features that make this mower incredible. 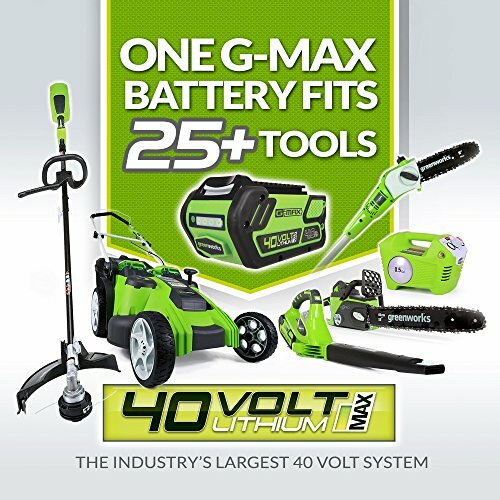 All EGO Arc-Lithium batteries are compatible with all EGO POWER+ products.